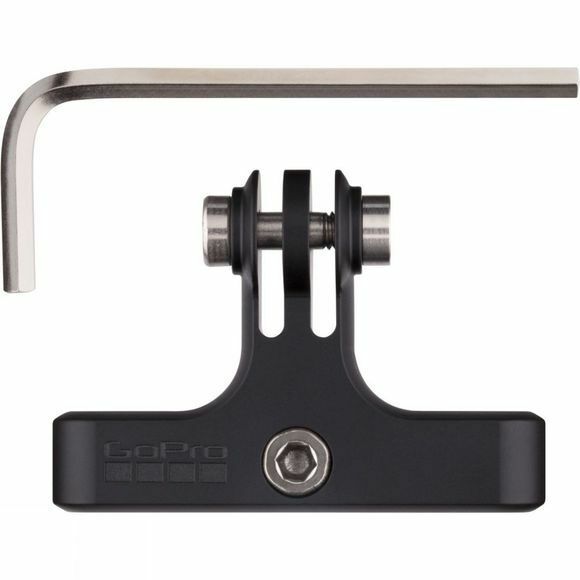 The Pro Seat Rail Mount from GoPro is a compact aluminium mount designed for serious cyclists and bikers. 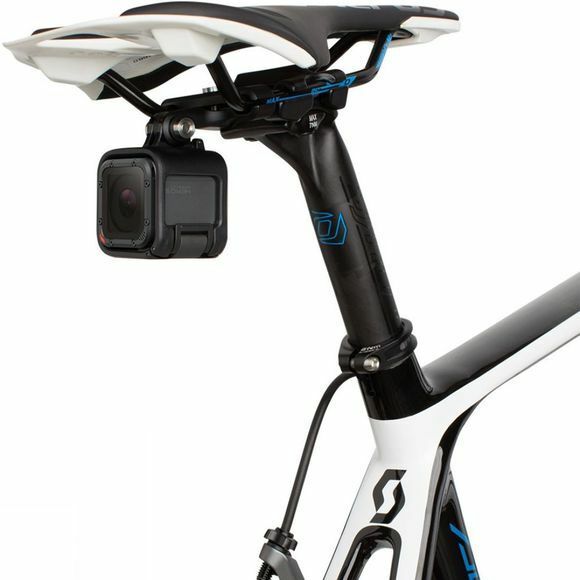 It allows you to capture a rear facing angle, including riders in tow, the scene you just passed and anything in your rearview. It is compatible with most two-rail seat designs and all GoPro cameras and housings.